Every now and then you can be lucky enough to write something that expresses exactly what you intended. It arrives speedily, fully formed and you have no desire to change it. 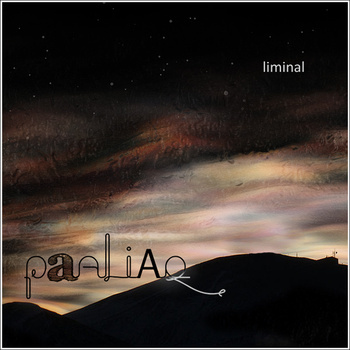 Liminal, for me, is one of those pieces. It's a short track, but just what I wanted. I think of it as part of the same family as my previous pieces - ’Soft Reset’, ‘Latency', ‘Codes’ and ‘Nobody Sleeps As Elegantly As Henriette’ - in that they all inhabit that soft, strange, warm melancholy that comes with being up at 3am… feeling like you’re the only one awake for miles, and the night feels like an ocean… a beautiful, inviting and liberating stillness. This EP is a gathering of all those tracks, carrying that mood with them. for slikt seier ein ikkje. når det blir varmt nok.